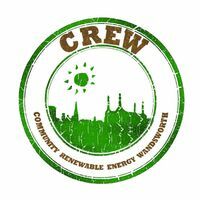 CREW's goal is to deliver renewable energy and energy efficiency across the borough. We do so with a strong community model, involving community groups, residents associations and ordinary people from the start. We raise funds from local investors, crowd funding and foundations. 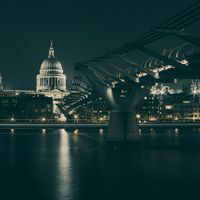 These energy projects earn feed-in tariffs for their clean energy generation, which is then invested in programmes promoting community well-being, from retraining in the green economy to help with fuel poverty.